DNA Test in Thane helps forensics and police and saves their time and effort. Just samples are to be collected from crime scene and testing is done to nab the criminal. 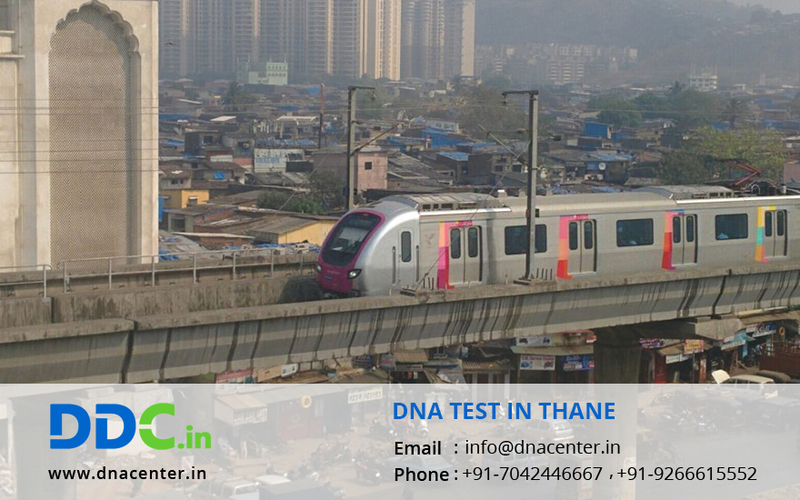 DNA test in Thane works according to the convenience of the patient and samples can be collected from home too.